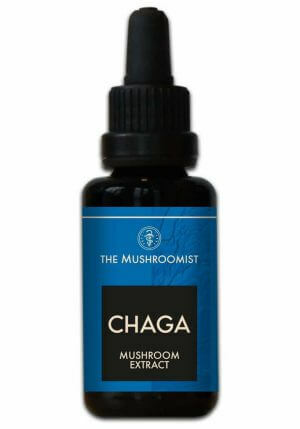 Buy mushroom tinctures? We have Seishi, Lions Mane and Chaga. Buy mushroom tinctures? 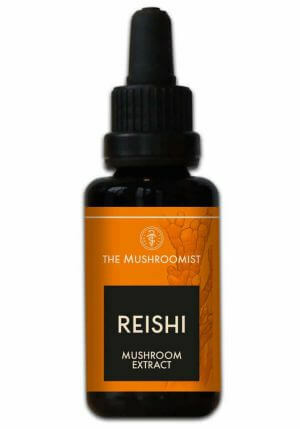 Are you looking for liquid extracts based on mushrooms? We have three species. Powerful elixirs in an easy to dose form. For a long time used because of the beneficial effects.